Bridgeport resident Aaron Stuart was charged with third degree assault in Westport on Aug. 25. WESTPORT — A Bridgeport man was charged with third-degree assault in Westport. On April 11, 2014, officers responded to St. Vincent’s Behavioral Center on a report of an assault. Upon arrival, they learned Aaron Stuart, 50, struck a person in the face during an argument over which television channel to watch, police said. 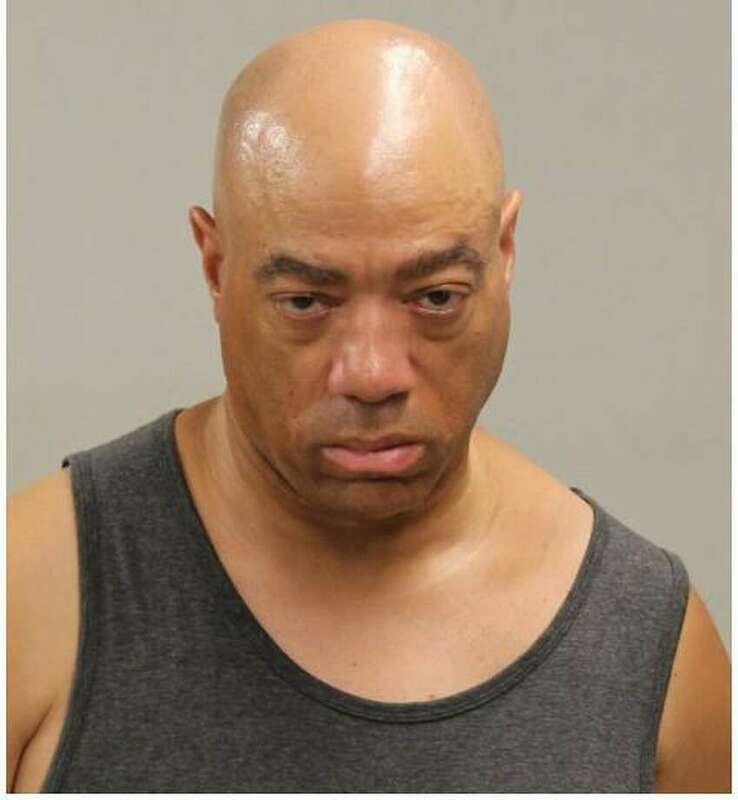 Police submitted a warrant for Stuart’s arrest and on Aug. 25, Westport officers responded to Bridgeport where Stuart was detained on the active warrant. Stuart was then transported to Westport police headquarters, charged, and released on a $500 non-surety bond. He is scheduled to appear in state Superior Court in Norwalk on Sept.6.